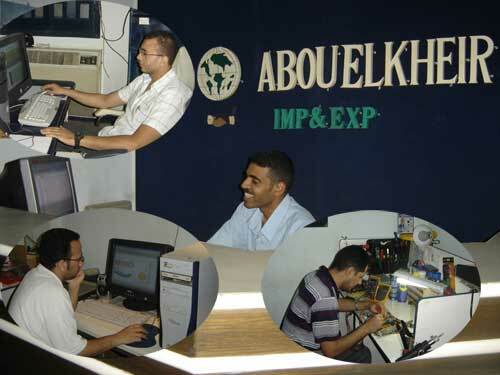 Abouelkheir &Co. is leader company for knitting and embroidery machines trading and development. Our company located at Cairo, started from 1996.
used flat knitting machines,embroidery machines, Linking and Scarf machines also Knitting yarn and PC accessories. (pattern design program for universal 6xx & 7xx) ** Overall maintenance and repair electronic cards. ** Training courses by qualified engineers. Our purpose is to source and supply good quality machines and to give you the best service.